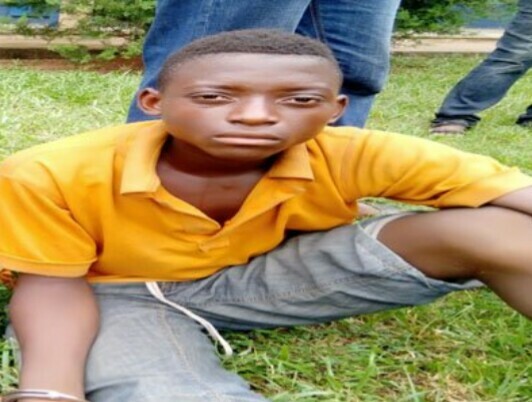 A 16-year old houseboy, Zakaria Chiahemba, has been arrested by the police in Edo state for allegedly killing his female boss and stealing her belongings. He allegedly killed his boss, Rejoice Odogwu, 51, with an axe, cutlass and stick. The incident occurred on October 3 at 25, Osazuwa Street, Oluku in Ovia North East area of the state. Zakaria allegedly escaped with the deceased’s money, phone and jewelry after committing the murder.